Find fun and unique items for to make your house a home. 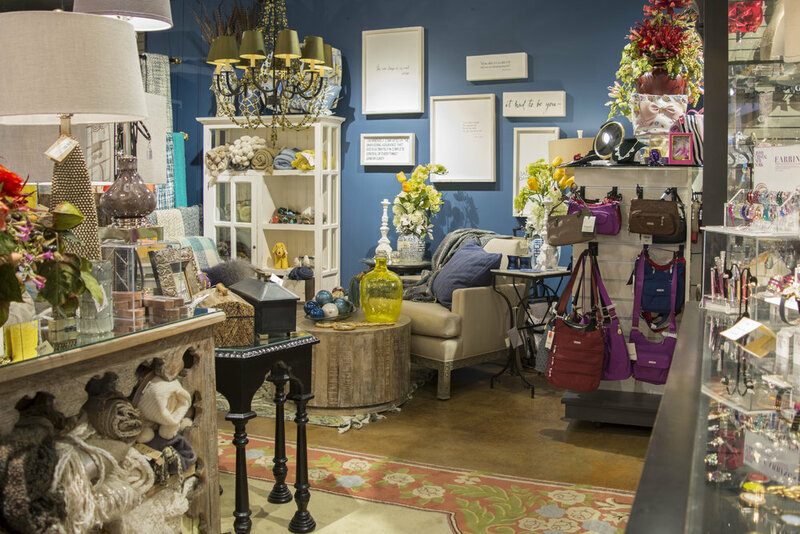 From our wide variey of lighitng to rugs, furniture and more, The Gilded Lily Home has home decor items for every room. Add color seasonally to your home with our fun collection of decorative pillows and throws. Or spruce up your table with bright new linens to match the changing seasons. Arrange your accent tables with a tray and a colorful collection of candles. With The Gilded Lily Home, you'll find the right pieces to add a fresh and stylish touch.